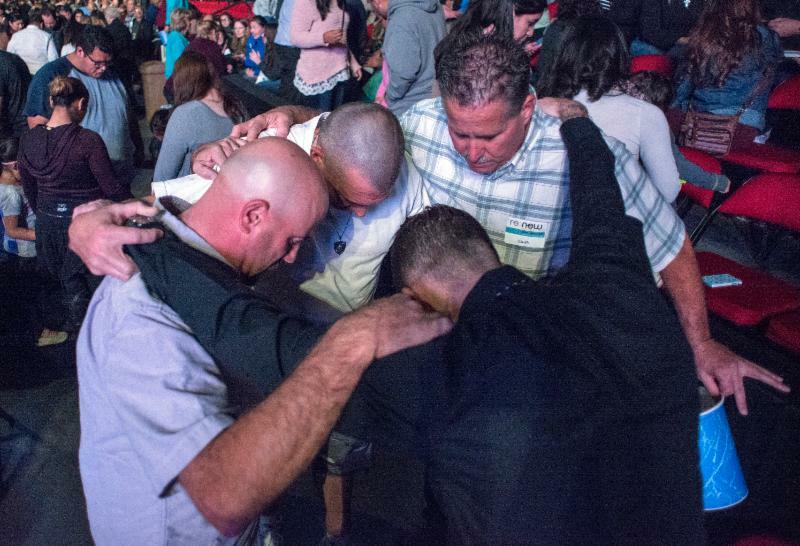 Director of the National Prayer Committee David Butts has said that during his many decades in prayer ministry he has never seen more intercessors praying for revival and spiritual awakening across America than right now. Because of this reality, we are seeking to raise 10,000 folks in West Michigan who will pray daily for God to pour out His Spirit in power on each local church in our region and on THE one true Church of West Michigan, reviving the church and bringing hundreds of thousands of people to Jesus, all for the glory of our great God! Will you join us by praying alone and with others for God’s power to be unleashed as never before? Then encourage those you know to go to cityfestwestmichigan.org/prayer-team and click on the link themselves to sign up. Imagine the impact this could have on not only our region, but on our state, our nation and even our world! 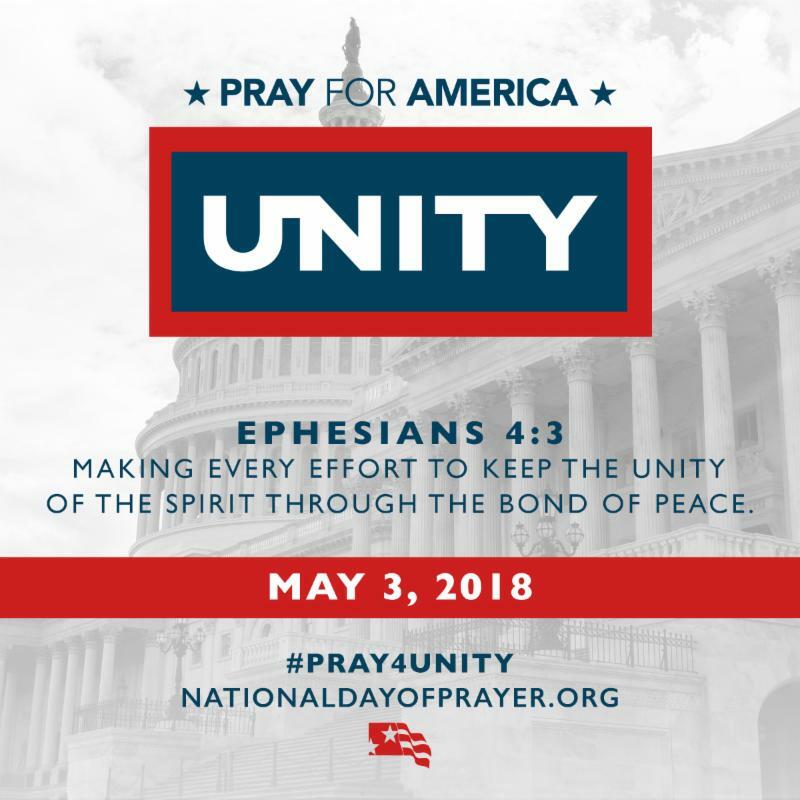 CityFest West Michigan and The Grand Awakening are calling the West Michigan community together to unite in prayer on the National Day of Prayer, May 3, 2018. We believe it is God’s heart to call us all together, to disregard our differences, and to unite in Jesus’ name in prayer. Please invite your church to participate in this service. Pray for the growing army of intercessors to sign up and be counted and connected. Pray for the Pastors and Leaders Conference on Thursday (March 1st). Over 500 ministry leaders have registered. Prayer for the RE:NEW Gathering on Thursday (March 1st). Pray that many will respond with passion to the call to pray for their family and friends who don't know Jesus. March 20 -- Prayer Equipping Evening at Gold Avenue Church | 7:00 pm. CLICK for directions. April 5 -- CityWide Prayer Gathering at Christ Memorial Church in Holland | 7:00 pm. CLICK for directions. April 12 -- One West Michigan Kick Off at LaGrave Avenue Christian Reformed Church | 7:00 pm. CLICK for directions. April 17 -- Friendship Evangelism Training with Mark Mittelberg at Fair Haven Church. April 17 -- Prayer Equipping Evening at Gold Avenue Church | 7:00 pm. CLICK for directions. May 3 -- National Day of Prayer at New Hope Baptist Church | 7:00 pm. CLICK for directions.